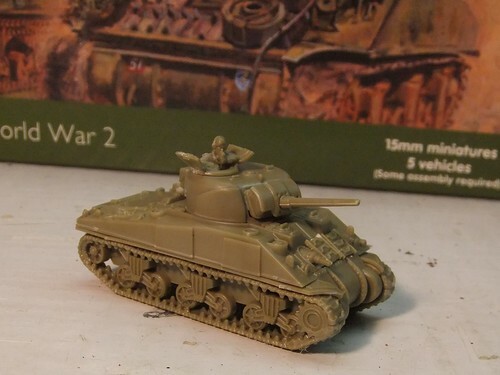 I resolved my Firefly dilemma with a couple of boxes of Plastic Soldier Company's excellent Sherman V and Vc boxes. 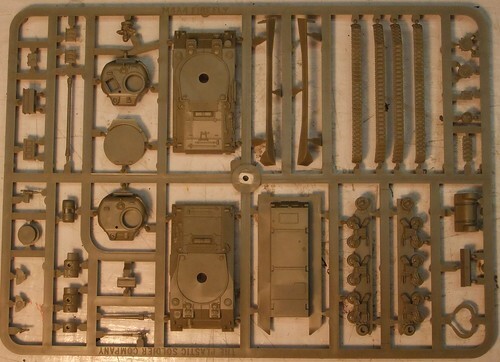 Each sprue builds one tank. 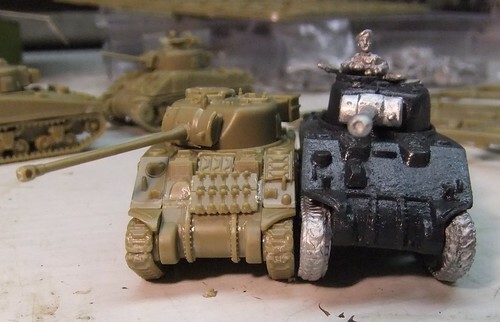 You get the pieces to make either a Sherman V or the 17 pdr armed Sherman Vc, called the 'Firefly'. I was quite pleased with the detail and ease of assembly. The tracks are a little fiddly and require you to pay attention. What I really liked however is the detailing on the bottom of the hull and the way the tracks have been pinned so you cannot put them on the wrong side or in the wrong place (I tried, they won't fit any way but the way they are supposed to go on). They also went together pretty fast, with minimal clipping and trimming. 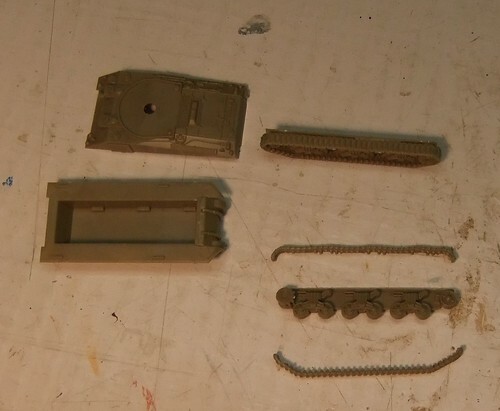 The Battlefront Sherman Vc I assembled at the same time required as much time for fewer pieces, but more trimming and filing of flash. Plus I had to trim down the locating lugs on the tracks so they would even fit properly which annoyed me greatly. Size wise they compare well with my Old Glory and Battlefront models. I had to redo the right hand side track on the BF Sherman to get it to sit straight, and both track pieces required a lot of trimming to make them fit. Not required on the PSC models. As you can see the Old Glory Firefly turret is rather squashed. Even with switching the turret from the Sherman I hull to the Sherman V hull it's still not a very satisfactory model. 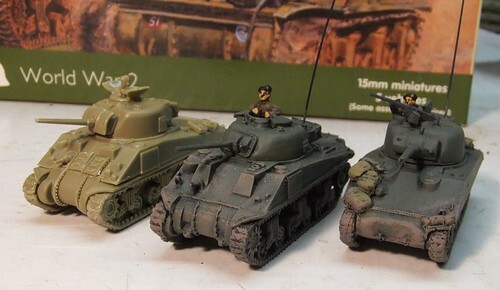 This just confirms my resolve to replace the Old Glory Fireflies with BF or PSC models and turn the Old Glory Sherman I hulls into Kangaroos. Sideview Sherman Vx. L to R: PSC, Old Glory and BF. 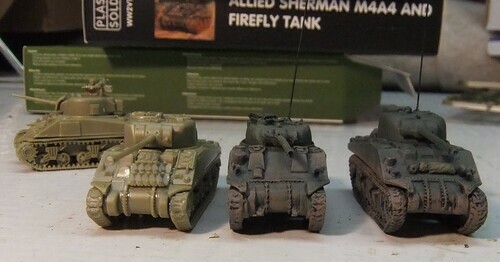 PSC Sherman Vc and new BF Sherman Vc. New troop ready for paint! 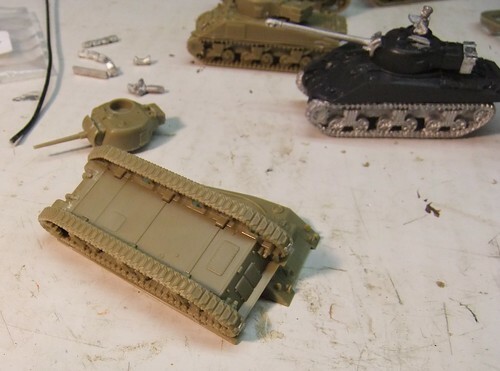 I liked the extra track pieces to reinforce the front hull of your Shermans. Which I applied liberally on a few of them. My only quibbles are minor. One, is they could have maybe added some more stowage. A single jerry can and a single extra road wheel are it. 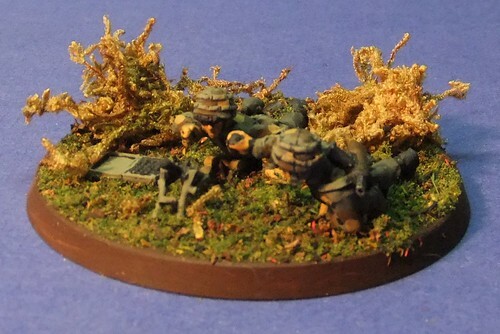 A few packs or bundles would really help the models look more like they rolled off the battlefield. But I still have some metal stowage that I will attach with some epoxy cement before painting. My second quibble is the hole in the turret roof for the .50 cal. AA machine gun. 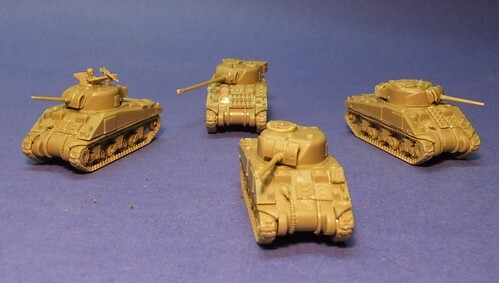 I don't want every tank to have these (they were often removed), so the holes will need to be filled before painting. Overall though, excellent value for the money and very nice kits to put together. I like them much better than the resin hulls. You can buy them at my store too! 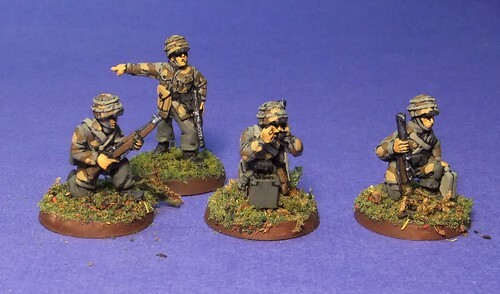 Just finished some more Bolt Action Italian paratroopers for a very patient friend. I did some more WW2 Italians for him way back here. 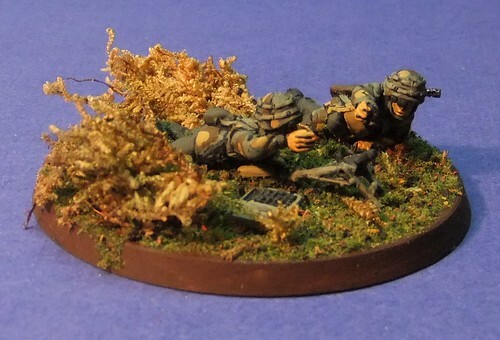 Lovely 28mm with excellent detail and animation. 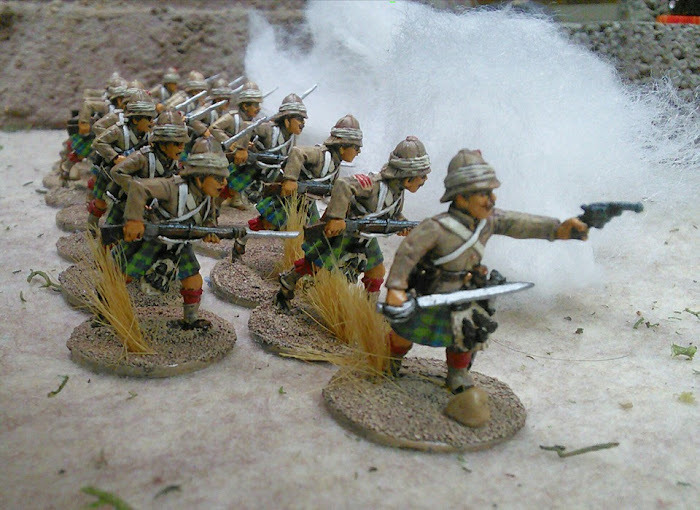 This batch included a command group, a 45mm Brixia mortar and some more riflemen. The Brixia mortar was a bit fiddly to assemble. You can get these figures from me at my store. I like historical fiction (Flashman, The Eagle in the Snow) when it is well done and I like hard boiled noir detective novels (Hammet, Chandler). The Bernie Gunther stories by Philip Kerr tick both boxes quite nicely. 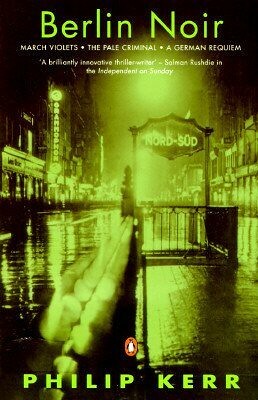 Berlin Noir contains the first three novels featuring Bernie Gunther, a Berlin detective in pre and post-war Germany. In the first novel, March Violets, Bernie is a private detective in 1936. He had been on the Berlin police force as a detective, but his open disdain for the Nazi goverment forced his retirement. Now he is making a living looking for missing persons, of which there are a lot under the new Nazi regime. Like all hard boiled fiction protagonists, Bernie is the moral man struggling to stay alive in a dark, immoral world. The case, which begins as a search for some missing jewels takes him into the Byzantine court politics of the Nazi regime and the hellish depths of a concentration camp. In the second novel, The Pale Criminal, Bernie is coerced back into the KRIPO (the plain clothes detective branch of the police), to lead the investigation into a serial killer. Once again Nazi Party political infighting is involved and he has to be careful in order to both bring such justice as he can and still stay alive. But the growing nagging doubts about the mess Germany has gotten into and how they all stood by and let the thugs and gangsters take control, come to fruition on the morning after the Krystalnacht. The autumn clean up of fallen leaves becomes a harbinger of the coming Holocaust for the Jews and he fears the rest of Germany as well. The pale autumn sky was filled with the exodus of millions of leaves, deported by the wind to distant corners of the city, away from the branches which had once given life. Here and there, stone-faced men worked with slow concentration to control this arboreal diaspora, burning the dead from ash, oak, elm, beech, sycamore, maple, horse-chestnut, lime and weeping-willow, the acrid grey smoke hanging in the air like the last breath of lost souls. But always there were more, and more still, so that the burning middens seemed never to grow smaller, and as I stood and watched the glowing embers of the fires, and breathed the hot gas of deciduous death, it seemed to me that I could taste the very end of everything. In the third novel A German Requiem, it is 1947. Bernie is home from a Soviet POW camp and trying to scrape out a living once again as a PI in an occupied and shattered Berlin. An old colleague from his days in the KRIPO is accused of murdering an American officer in Vienna and Bernie is hired to prove his innocence. Once again Bernie is caught in a murky world of black marketeers, cold war spies and war criminals trying to hide their pasts as American and Soviet spy-masters try their best to use him as a pawn. The Orson Welles classic The Third Man, set in post war Vienna, even gets a tangential nod. Well written, with intriguing plot twists and compelling mysteries, these novels feature a flawed yet very human and sympathetic character and well crafted prose. Kerr has continued the series with more mysteries that take Bernie into the world of exiled Nazis living in 1950s Argentina and working for the American rocket program. 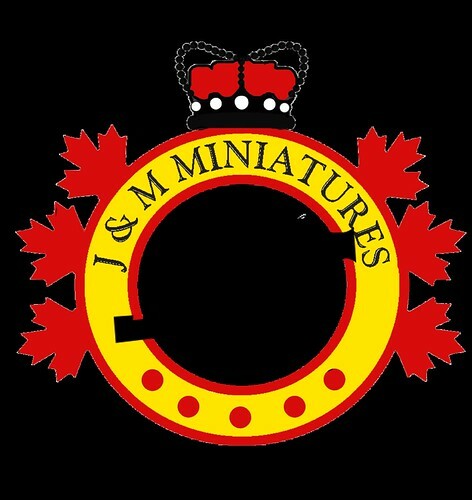 So with all my stock uploaded to the store I thought I'd run a sale and generate some cash so maybe I could order some of the shiney newness like the upcoming PSC 15mm Russian artillery or Warlord's new French infantry. It's Thanksgiving here in Canada, so I ran a 25% off sale for this weekend, announced it on various forums and yahoo groups. 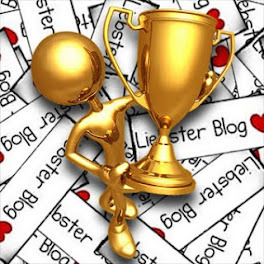 Got 854 hits Thursday, 1323 hits on Friday and around 500 hits each Saturday and Sunday! The coupon code worked for one order but a couple of others emailed me saying they had problems, Paypal wouldn't recognize the coupon code. Still haven't heard back from Shopify Support to find out what went wrong. So I'm left wondering how many of these hits were people who had trouble checking out and then just gave up without emailing me? 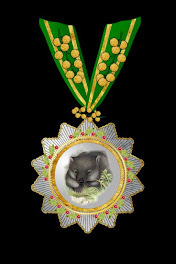 In the meantime I'm fulfillng orders the old fashioned way with a claculator and sending out Papal invoices.